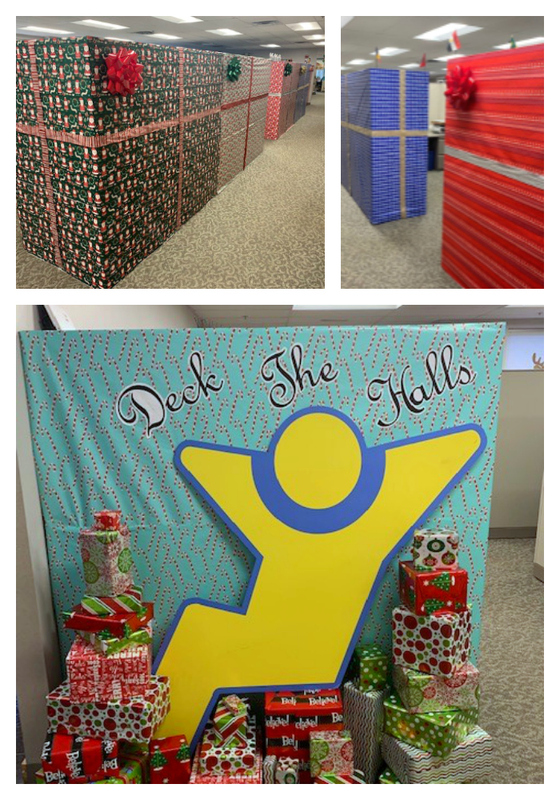 Humboldt Storage and Moving, the oldest moving company in Greater Boston is certainly not the only company decorating for the holiday season, but the reasons they do so might differ. 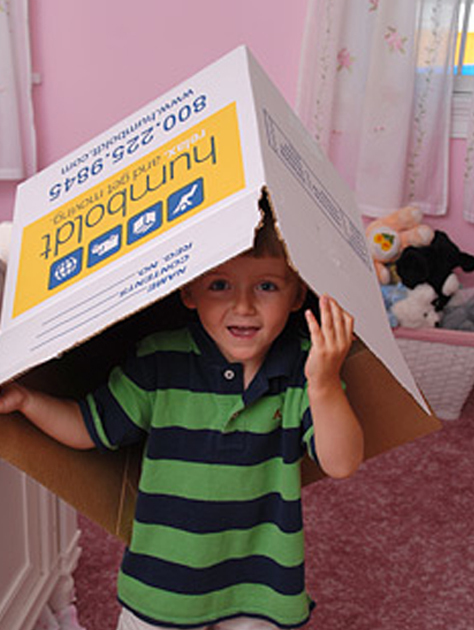 Moving is one of the most stressful events a person and family can experience. But the process can also be stressful for the employees of a moving company. With the many aspects of a move, the pressure to get it right can be demanding at times. Everything from the initial estimate down to when the last box is put in its place in a new home, the demands placed on each department in a moving company can be intense at times. 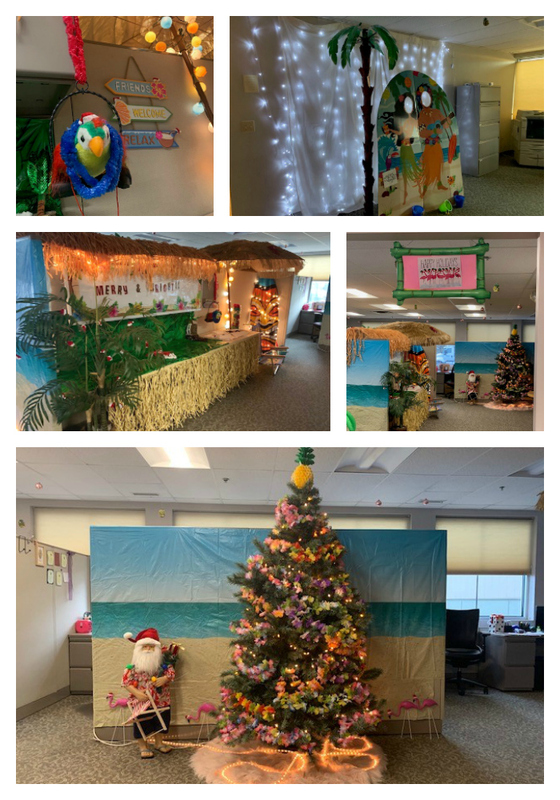 Each year, the individual departments at Humboldt Storage and Moving based in Canton, go out of their way to create a winter wonderland to help everyone at the company relax and enjoy the season. Many families move during this time of the year because of time off and children out of school so the staff at Humboldt is on the go, right up to and past New Year’s Day. 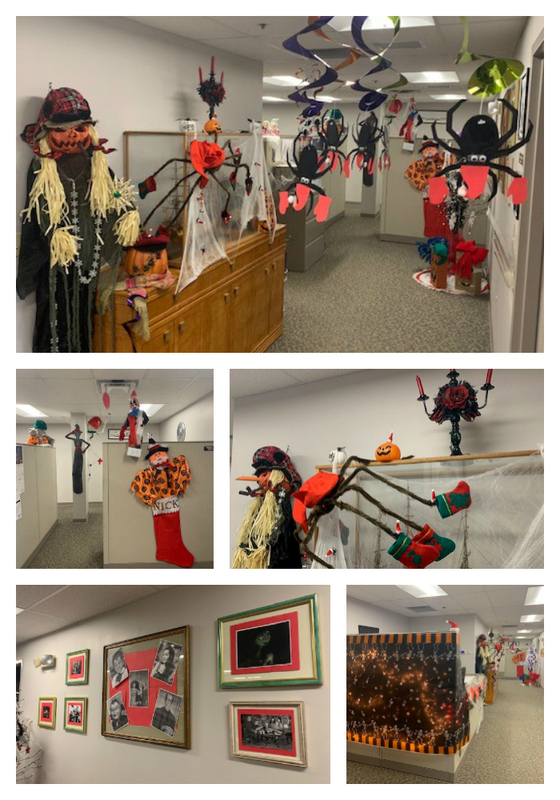 Between helping customers get to their next destination, loading and unloading moving trucks, the team at Humboldt gets in the spirit and puts a little relaxation into the office by creating decoration by hand and changing the face of the office.